hd00:05Flag of Mexico waving in the wind. Seamless looping. 3d generated. 4k00:30Mexico flag waving seamless loop in 4K and 30fps. Mexican loopable flag with highly detailed fabric texture. 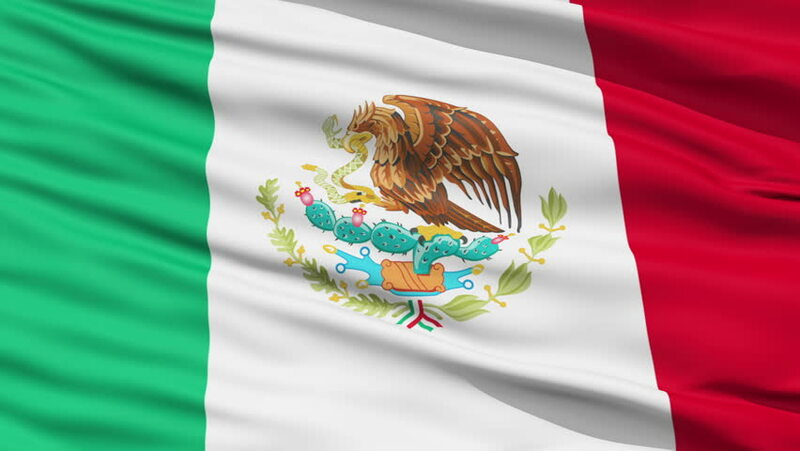 hd00:06Flag of Mexico waving in the wind. Seamless looping. 3d generated.